AeroRoots is an urban farming company that uses state of the art Aeroponic technology, which was pioneered by NASA, to help farmers and roof-top farming enthusiasts to produce more produce with less, fertilizers and nutrients. AeroRoots is the only company to start commercial Aeroponics farming in Nepal. AeroRoots grows plant saplings, builds automated system to grow plants, and operates a commercial farm in Godawari. They plan on selling the produce from their commercial farm online or through retail outlets. Burger Shack is a husband-wife run quick service restaurant that sells premium American styled burgers and shakes. This husband and wife duo have more than 16 years of collective experience in Burger King, a global chain of hamburger and fast food restaurants. Burger Shack has made a name for themselves in the Nepali market with their unique burgers, special house sauce and burger buns that are made as per their specification. Burger Shack, currently has three outlets, and they plan on scaling up their business inside and outside Kathmandu Valley. Green Road Waste Management was established with the aim of building a more sustainable Nepal by reducing, reusing and recycling the plastic waste in Nepal. They are the first company in Nepal to build roads by using plastic pellets and tile blocks. Green Road Waste Management has completed a prototype road in Pokhara. They aim to produce shredded plastics, tile blocks and plastic pellets, which will be used to make roads that are more durable, sustainable and economically beneficial than traditionally built roads. Hajuri Khadya Udhyog is a prominent name in the Nepali pickle market and one of the leading producers/sellers of pickles in the country. They have been operating for more than two decades – supplying and trading varieties of traditional Nepali pickles under the brand name Navaras and under their own brand Kitchen Recipe. Hajuri Khadya Udhyog exports their pickles to the UK and Europe and plans to export their pickles to USA and Dubai as well. 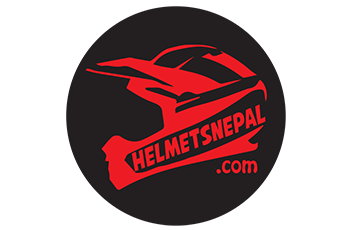 Helmets Nepal is the first complete online and offline retailer for two-wheeler automotive products like helmets, tyres, lubricants, accessories etc. They have two outlets, one in Maitighar and another in Chabhil, their third outlet is currently under construction in Teku. Helmets Nepal also provides after sales service (servicing of helmets), EMI scheme for purchasing, and insurance facility to its customer. 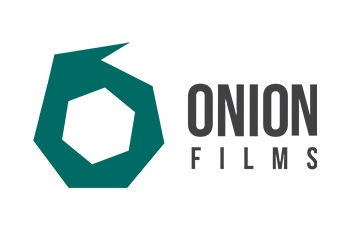 They aim to be the largest online and offline retail chain for automotive products in Nepal by 2022. Leaf Plus produces and promotes areca leaf products like plates and cutleries. The products are produced with sustainable resources, made with eco-friendly process, without the use of chemicals or additives and are also biodegradable and compostable. Their products are sturdy, can hold hot and cold liquids and are microwavable. They currently have two factories, one in Hetauda and another in Jhapa. 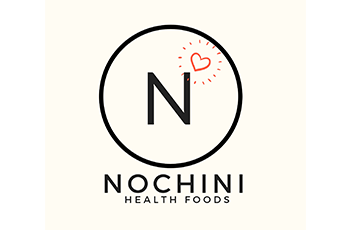 NoChini sells healthy and unprocessed drinks and snacks with the aim of improving the Nepali dietary habits. NoChini is the first and only company in Nepal to serve cold-pressed juices. They are selling their drinks and snacks from pop-up stores in Prazada, Himal Dental, FitStop Gym at Labim Mall, Kathmandu Guest House and three QFX Cinemas. Currently, NoChini offers variety of juices and smoothies, they plan to expand the product line to cover other segments as well. Onion Films Nepal, is a digital media production company that provides audiovisual production, design and photography services. In the five years of operation, Onion Flims has worked with various development agencies, colleges and private companies. They also hold workshops and give visual communication training to youths as a part of their social mission. Seedland Nepal has been farming mushroom since 1998. They are currently producing mushroom as well as mushroom spawns. They produce Button, Ganadorma, Milky White, Oyster and Shitake mushrooms, and mushroom spawns. 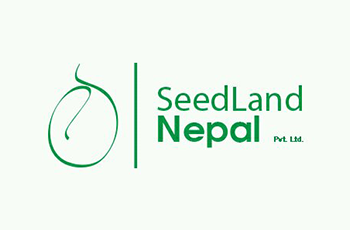 Seedland Nepal also gives training and counseling services to farmers. Seedland Nepal aims to be the biggest mushroom spawn producer of Nepal. 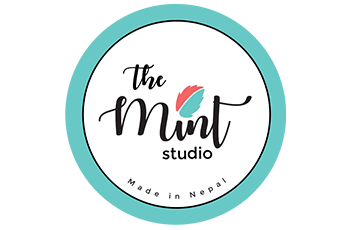 The Mint Studio is a lifestyle brand that offers trendy and authentic clothing and accessories at an affordable price. Their product includes clothes like windcheaters, loungewear, womens wear, innerwear. The Mint Studio also produces home accessories. The Mint Studio is associated with White Lotus Crafts Pvt. Ltd, an organization that aims to help marginalized women in Nepal by giving them free sewing classes.